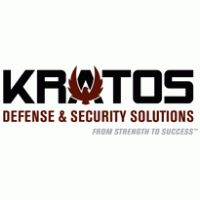 Kratos Defense & Security Solutions will provide specialized hardware and products for an unnamed customer's command, control, communication, computing, combat and intelligence, surveillance and reconnaissance program under a $13.7M single-award contract. The company said Wednesday it will perform contract work in various manufacturing facilities. Eric DeMarco, Kratos president and CEO, said the company works to build, demonstrate and field technology platforms designed to help clients address national security missions.